Our annual theme for this year, ‘UPON THIS ROCK’ is based upon verses from Matthew 16:17 -19. 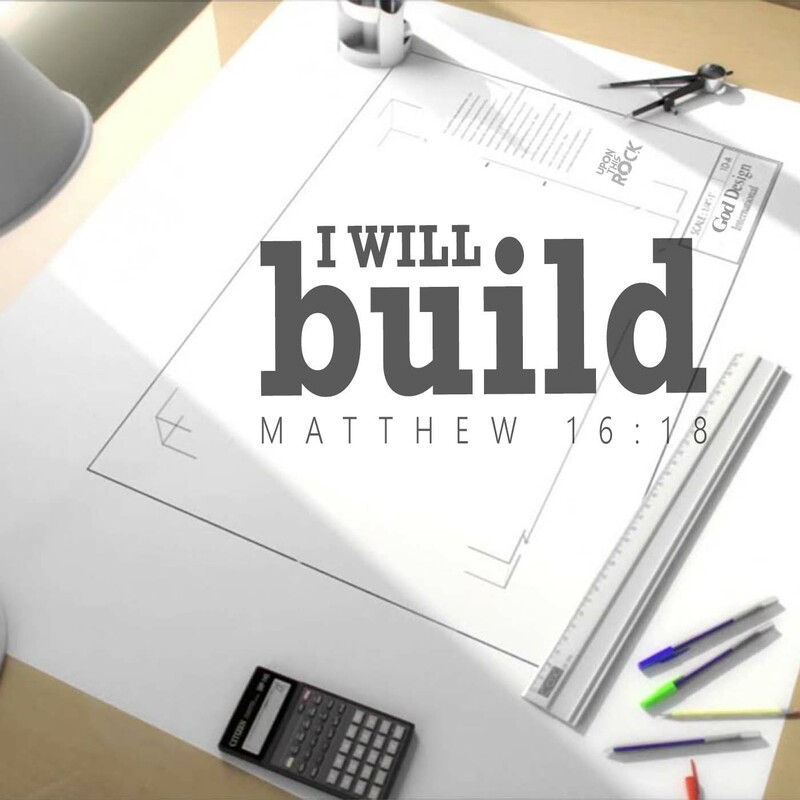 We have put together our Sunday teaching series for this year, based around Matthew 16:18. We are all on personal journeys and there are both challenges and encouragements in life. As Christians we are not alone, we have Jesus and church. During this year we want to see spiritual growth in each individual. We may not be all starting at the same point in our Christian journeys but we recognise that we are all going in the same direction. We encourage you to come along on Sundays. When you are suffering, do you wonder if God has forgotten you? Would you like to be sure that your life is pleasing to the Lord? At times we all feel anxious and insecure about life – and about our faith. The Christians in Thessalonica were asking these questions too, and Paul wrote two letters to them to help them find assurance. 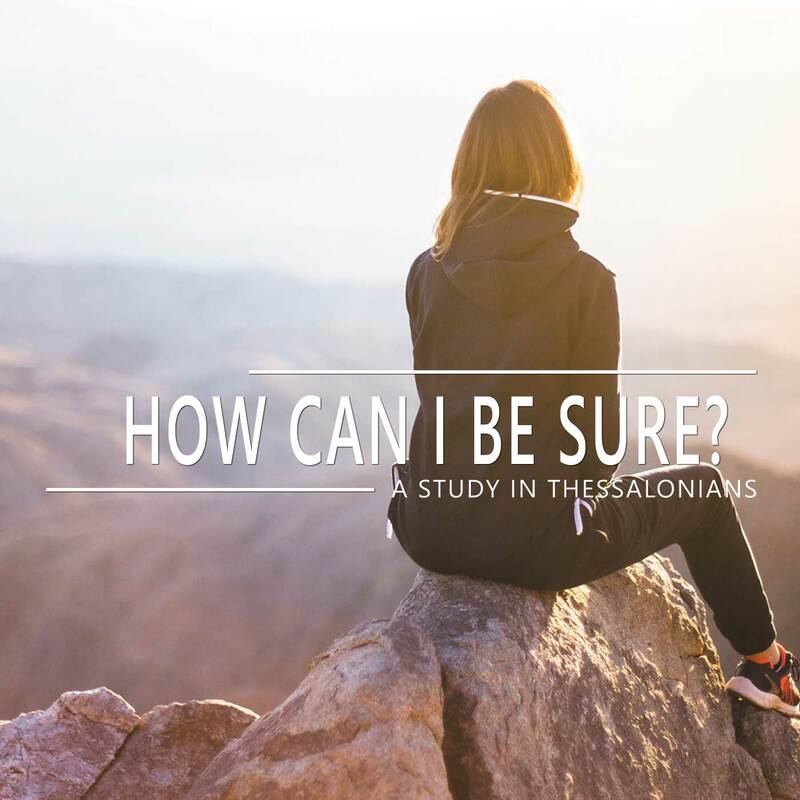 In these talks, Paul’s letters to the Thessalonian church show how you can be confident that your life is pleasing to God. 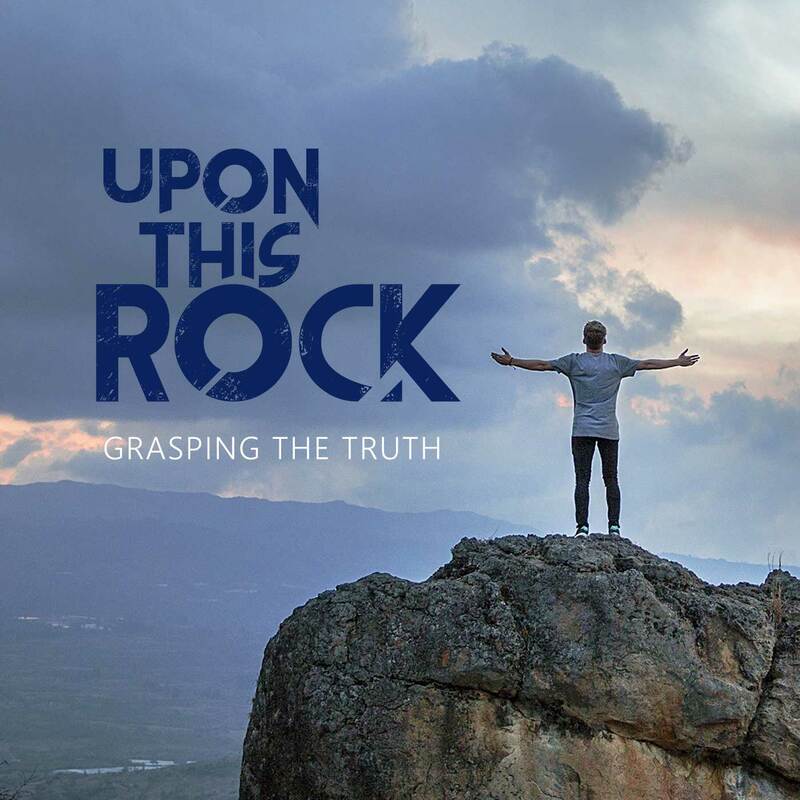 ‘Upon This Rock’ is our annual theme for 2019 and this phrase comes from Matthew 16:16-19. All our Sunday series for 2019 will be based upon phrases from these verses. In the Bible Jesus has many names attributed to him and we will look at 5 names assocaited with Jesus. What is the church? 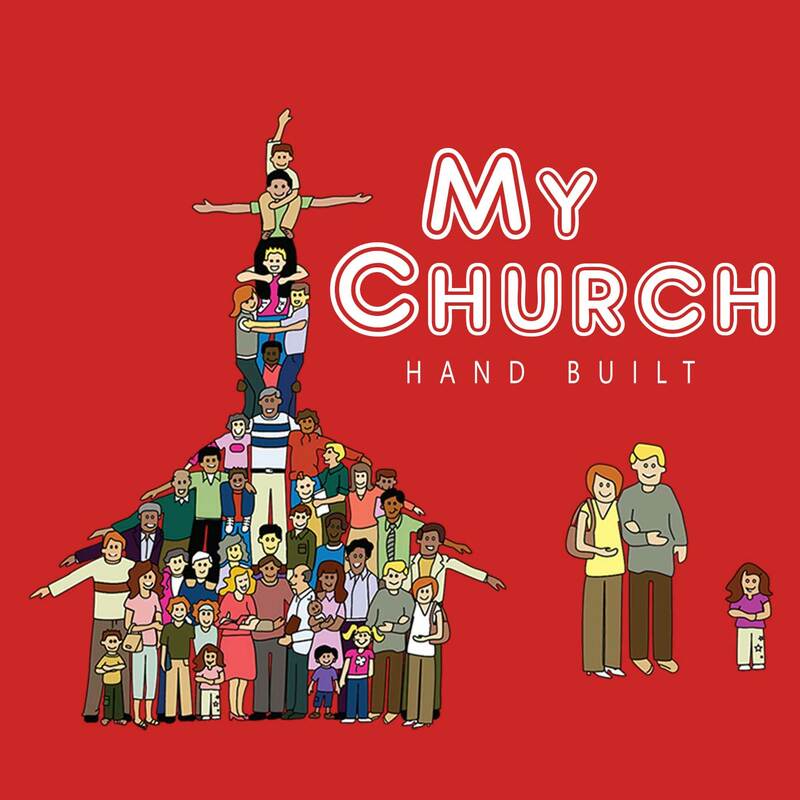 Is the church a building? Is it the place where Christians gather to worship? Or is the church the people—the believers who follow Christ? In this series will look at 5 characteristics of the church used in the Bible. 1. The Body – ‘Christ is the head of the church, and the church is the body of Christ’ (Ephesians 1:22-23). Doors and gates have always had two purposes: to let people IN and to keep people OUT. 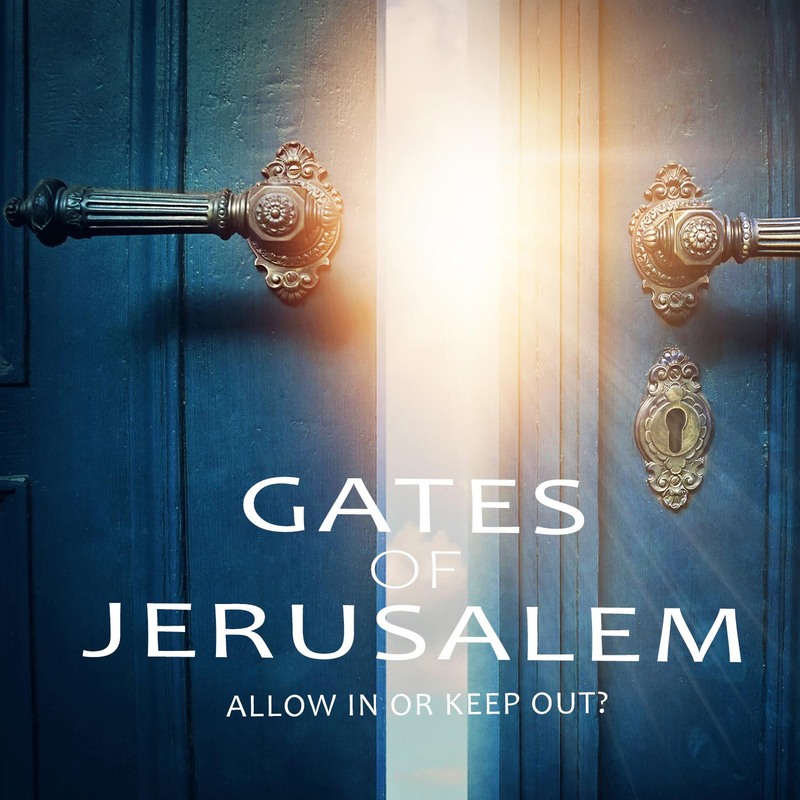 So what are the differences between gates and doors and how they are referred to in the Bible? In this series we will look at some of the Bible references, the metaphors and their meanings. 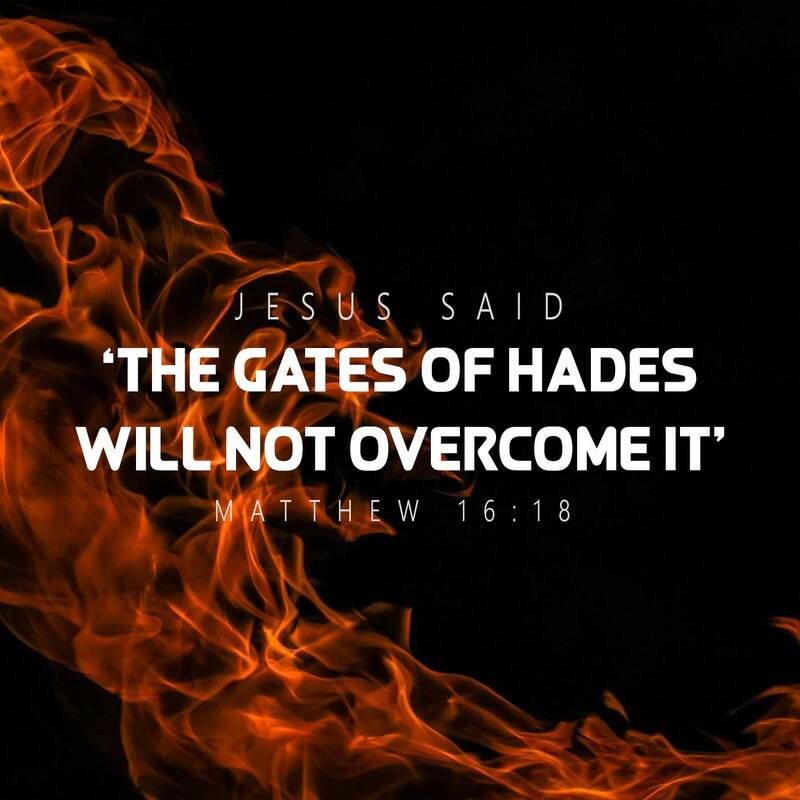 Gates of Hades will not Overcome It. Gates are normally a defensive thing, but the verb used here (prevail or overcome) has more of an offensive connotation. Since gates can’t do any attacking, it seems that this verse must have more to do with the powers of hell/ death not being able to withstand the assaults of the Church. It’s not that hell can’t overcome the Church, but that it will not be able to stand the eventual dominance of the Church, to destroy the devil’s dominion over the world. It is the classic battle of good against evil. We know how the story ends, and we must never loose sight that Jesus has won the victory at Calvary. The battle is on! One of the most dramatic moments in Jesus’ life is recorded in Matthew 16:13–20. After asking his disciples who they thought he was, Peter rightly identifies him as “the Christ, the Son of the Living God” (16:16). Moments later Jesus says this to Peter: “I will give you the keys of the kingdom of heaven, and whatever you bind on earth shall be bound in heaven, and whatever you loose on earth shall be loosed in heaven” (16:19). 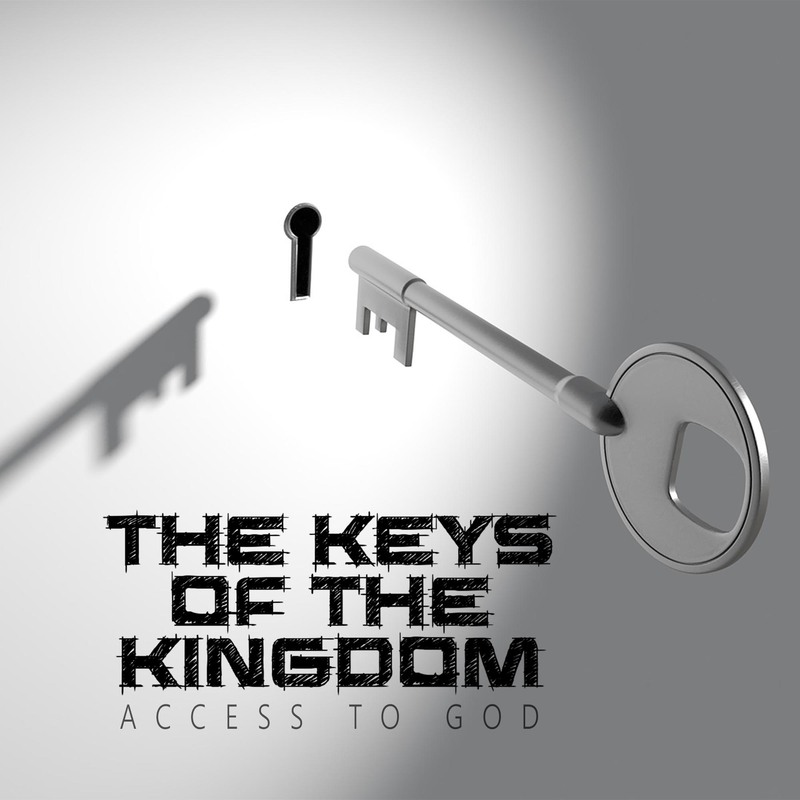 So what are the keys of the kingdom? In both the Old and New Testaments, keys symbolise power and authority. The nature of that power and authority varies depending on the context. Jesus claims that the experts in the Jewish Law “have taken away the key of knowledge.” In other words, through their hypocrisy they have not only failed to enter the kingdom of God themselves, but have prevented others from entering as well. While the focus in this passage is Peter, this same authority is extended to the entire church in Matthew 18:18. What better way to start the week, or end it, then by coming together. Arrive early, grab a coffee and relax with some old and new friends. Sundays are an encouraging, challenging, uplifting and fun place to be, incorporating fellowship, worship, teaching and ministry for all the family.